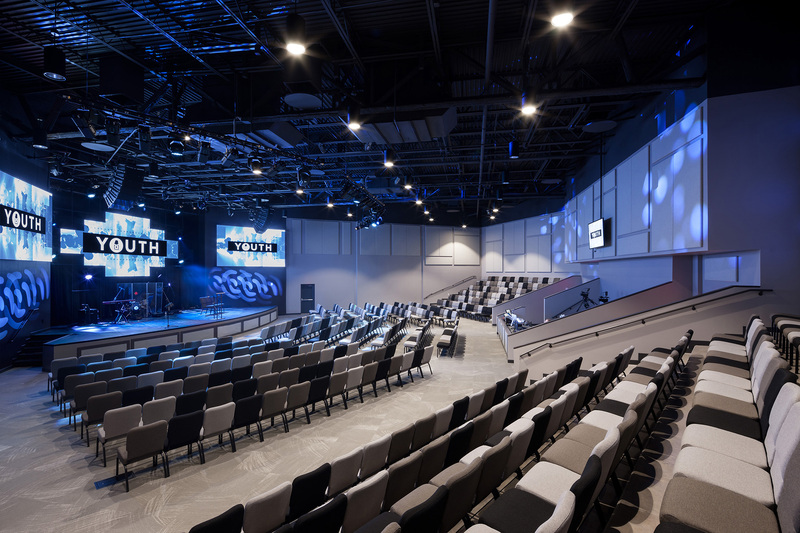 To expand and improve its existing facilities, Oaks Church selected Beck for construction of a 50,000 SF addition and 12,000 SF renovation. 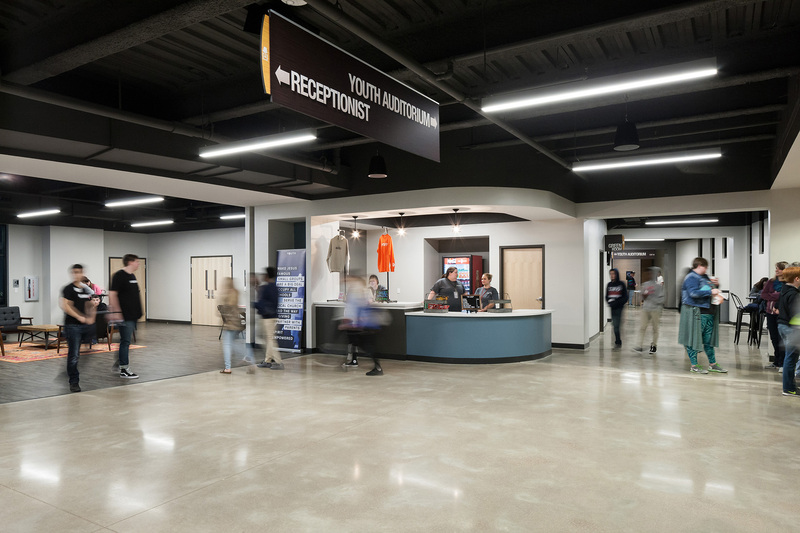 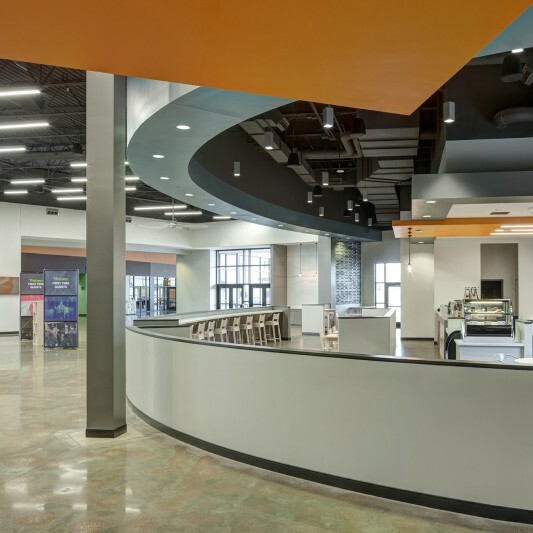 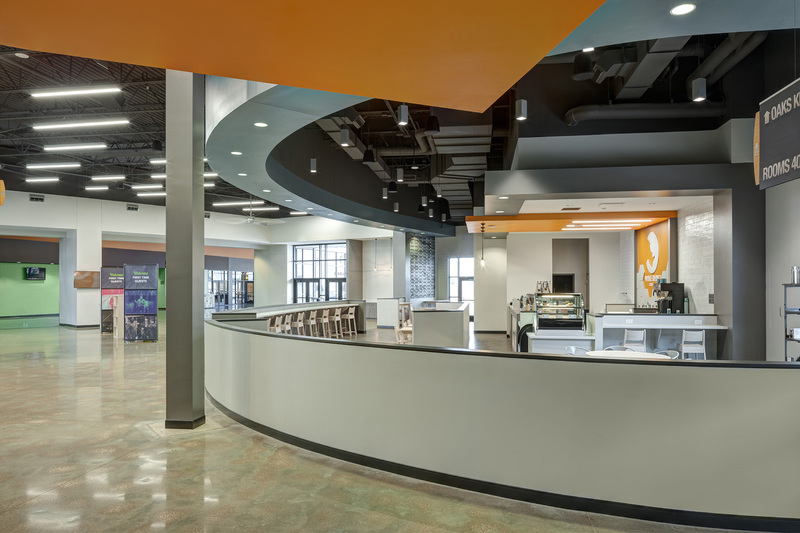 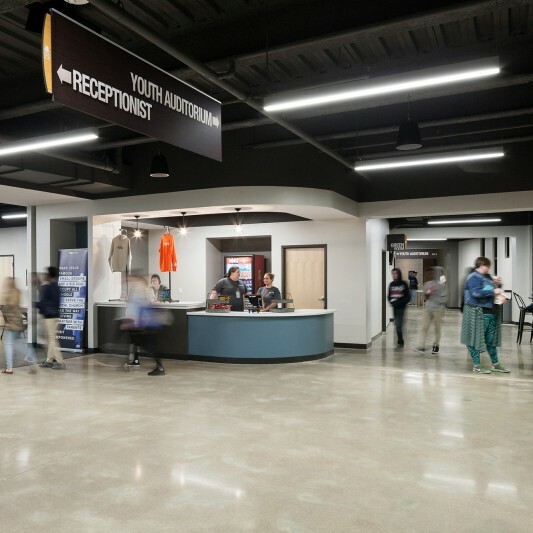 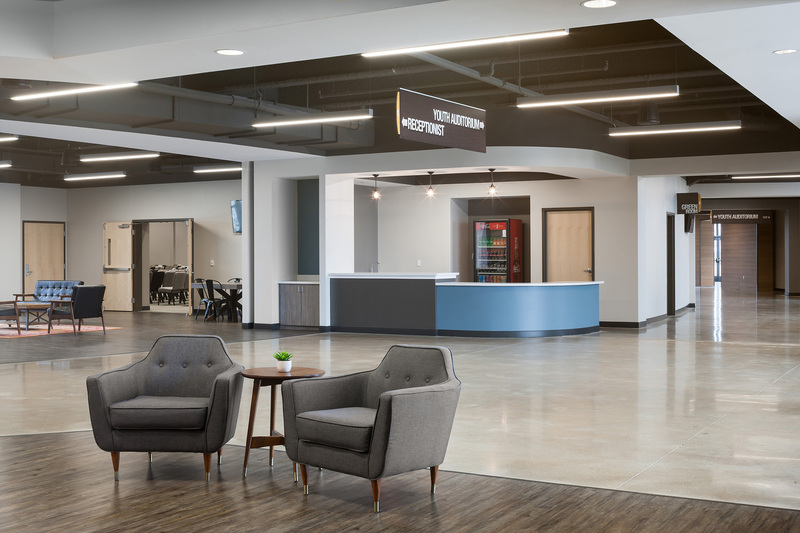 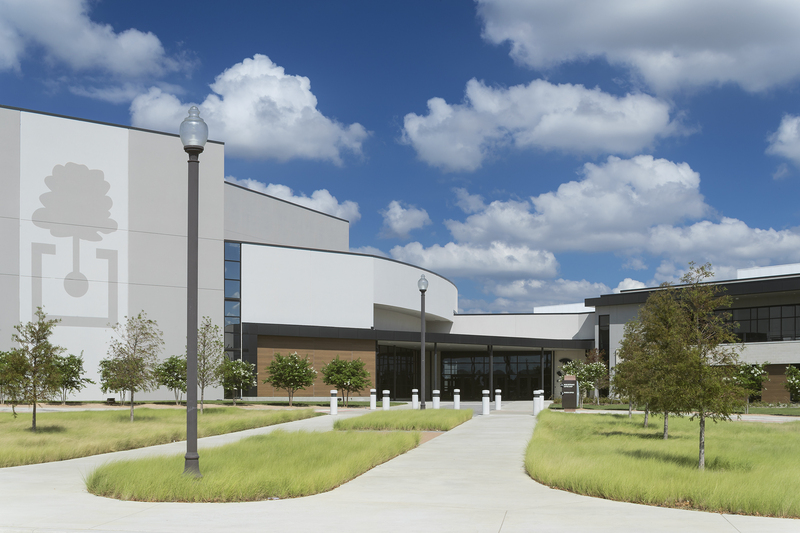 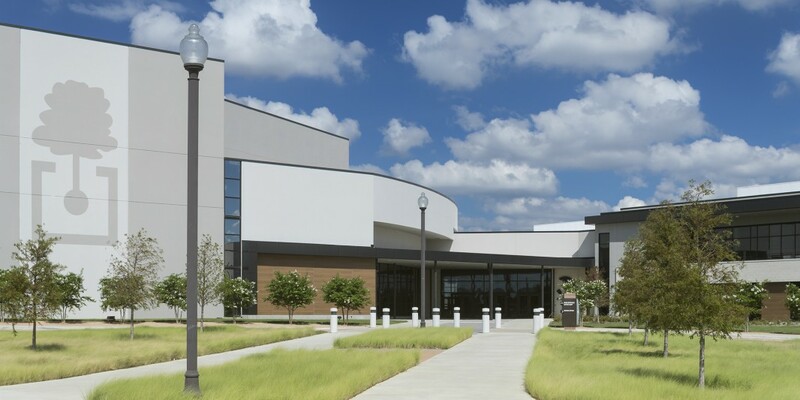 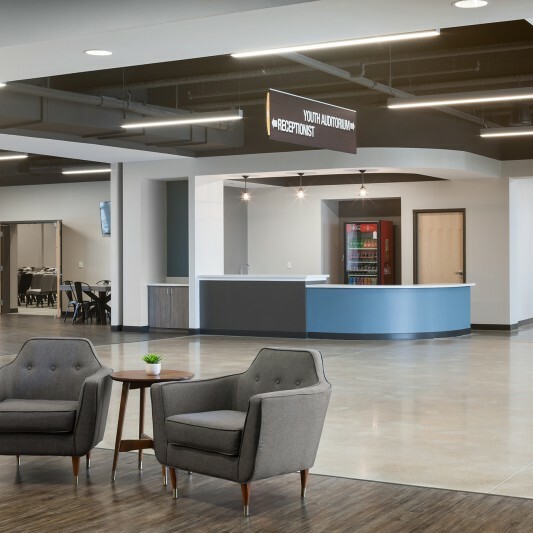 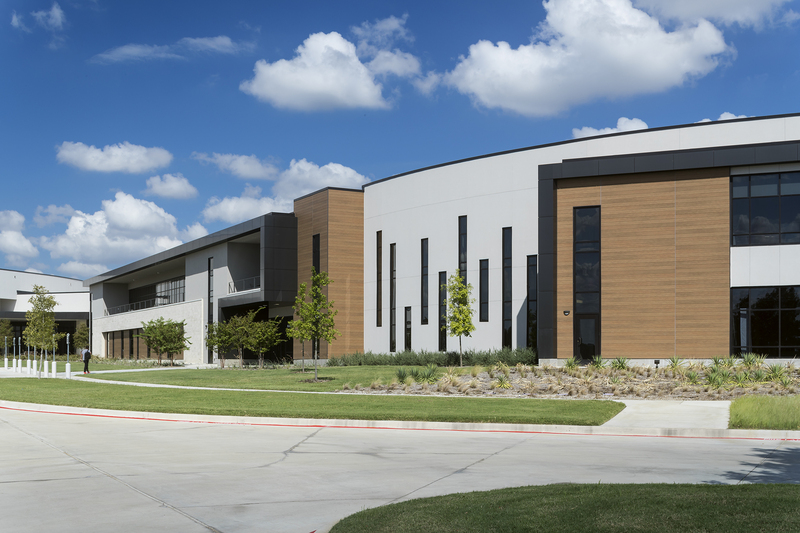 The new construction expands the primary lobby and gathering space, nursery, offices, and new student ministry space, which includes a 500-seat auditorium. 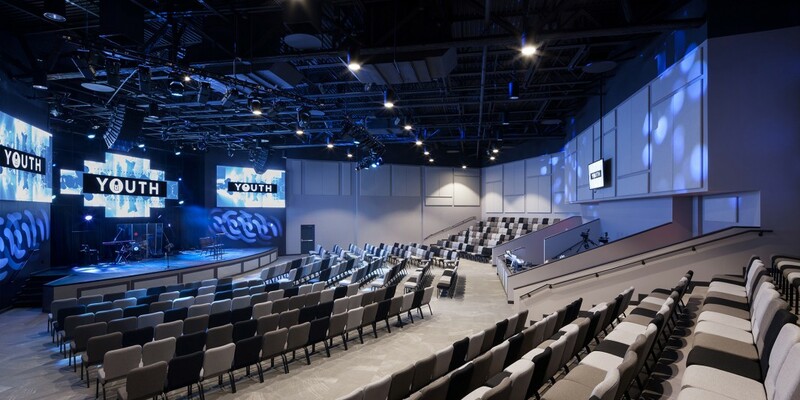 The renovation added three large group rooms for older children’s programming and improvements to the main worship center.